What is the student ID Card? Student ID cards contain a photograph and basic personal details of the cardholder. 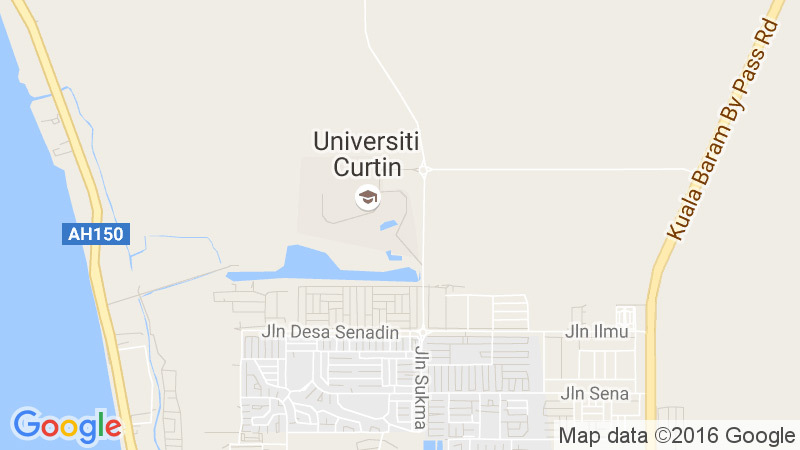 Below is an example of a Curtin ID card. Once you have made payment, your student number will be generated automatically. You must provide passport size photo to Admission Office so that we could generate your ID card. Your first card is free! If you are replacing your card due to it being lost, you will need to pay RM50 replacement fee. If you card has been stolen and reported to the police, you will be asked to provide evidence of the police report. No fee will be charged for a replacement. 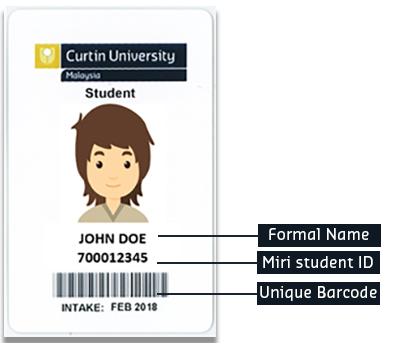 A student ID card identifies you as being a member of the Curtin community and enables you to access certain campus facilities and services that are restricted to University staff and students. A student ID card will be issued to all new students at the time of registration. You may get if from General Counter 1 at Student Central.